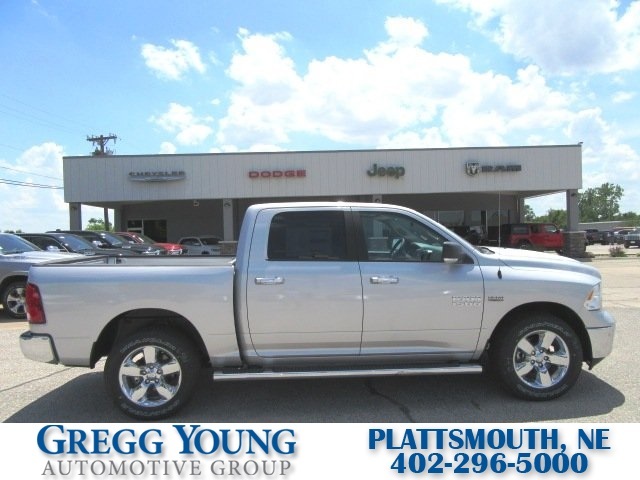 Changing the way you see trucks, our 2018 RAM 1500 Big Horn Crew Cab 4x4 is dynamite in Bright Silver! Fuelled by a 5.7 Liter HEMI V8 that generates 395hp on demand while paired with an 8 Speed Automatic transmission. 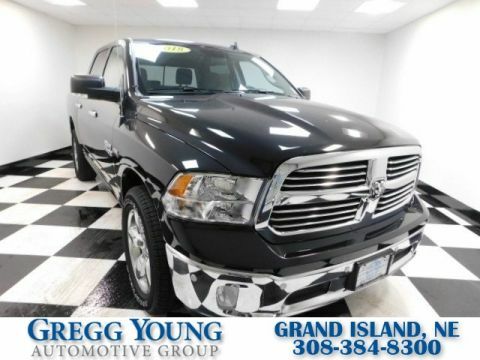 This Four Wheel Drive provides ample power and takes you further down the road with confidence as you score near 20mpg. 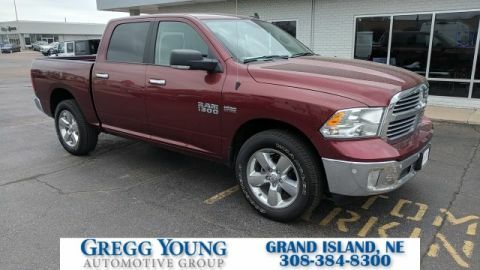 Take a walk around our Big Horn and notice the class IV receiver hitch, power heated mirrors, distinct grille, huge wheels, LED bed lighting, and a locking tailgate. 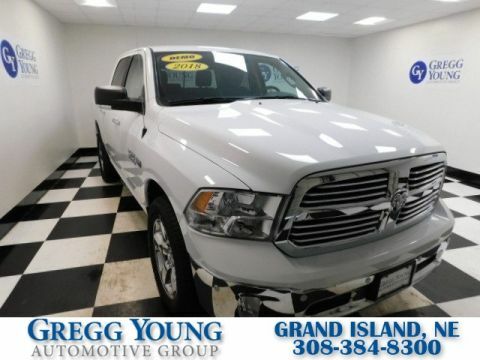 This truck is the epitome of proven performance and is certainly up to the task of taking on your big jobs!